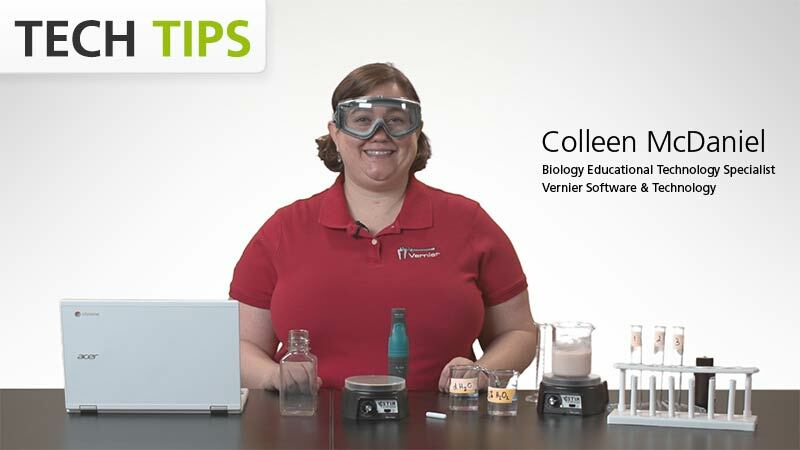 Colleen McDaniel introduces the experiment, Enzyme Action: Testing Catalase Activity, from Advanced Biology with Vernier. Catalytically decompose hydrogen peroxide with catalase in yeast. Use the Go Direct O2 Gas Sensor to determine the rate of catalase activity by measuring oxygen gas produced as H2O2 is decomposed.